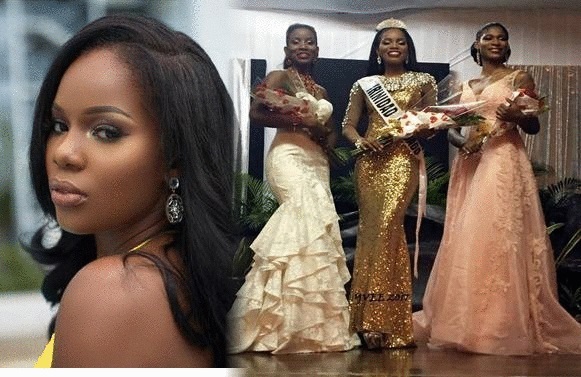 28-year-old Clinical Sonography student Yvonne Clarke was crowned Miss Universe Trinidad and Tobago 2017 held at the Banquet and Conference Centre at The Cascadia Hotel on October 20, 2017. Yvonne, who hails from San Fernando City, bested 9 other beauties and will now represent Trinidad and Tobago at the upcoming Miss Universe 2017 pageant in Las Vegas, Nevada this November. The first runner-up position went to Martrecia Alleyne while Glenisca Wilson was the second runner-up. The last time Trinidad and Tobago competed in Miss Universe pageant was in 2014.